Hi! 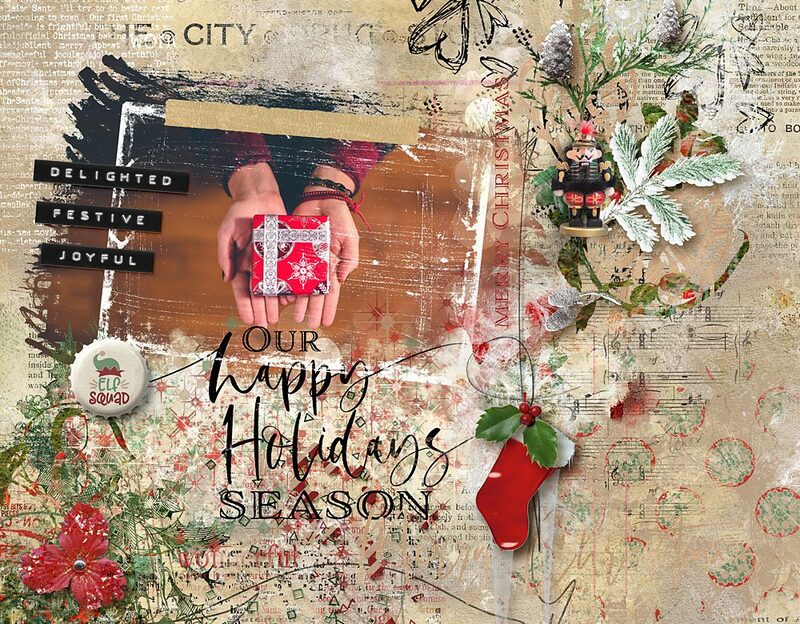 Cindy here with a page I made using the JOYous collection by NBK-Design, that has just been released at The Lilypad. you create an artsy page instantly. And if you like to get more creative, you can have a lot of fun with the Painter’s Toolbox, and use the amazing brushes and styles that are included. For my page I used a plain background and then added an Out of the box frame, some Artsy bits, a Loop, sowe wordarts and of couse and many brushes with styles. You can find JOYous collection at The Lilypad. Be sure to check out the new option to buy individual packs or money saving bundles via a drop down menu.